Are you fond of gardening or techy enough to care about bringing technology not only in the confines of your home but outdoors also. 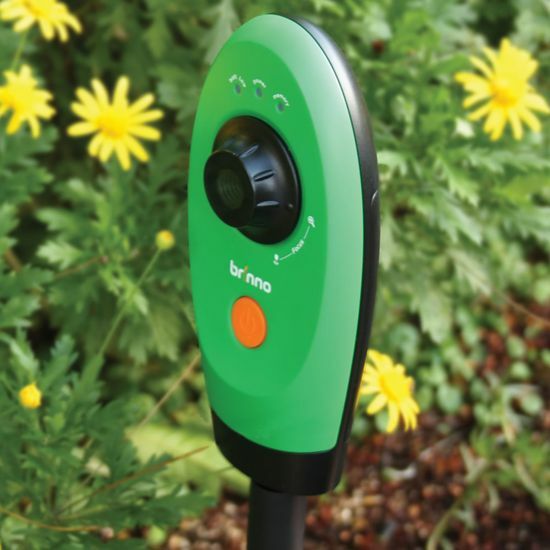 Well this timelapse garden video camera may be a good thing for you especially if you want to document the growth of each plant and specimens in your garden over a period of time. I'm sure my little boy would love having it in our garden because he loves planting and everyday he inspects and records what happened to his plant. If this one will be able to record the blooming of the flowers or when the buds suddenly comes out it would be so wonderful to watch. We all love gardening and this one will be perfect for us.